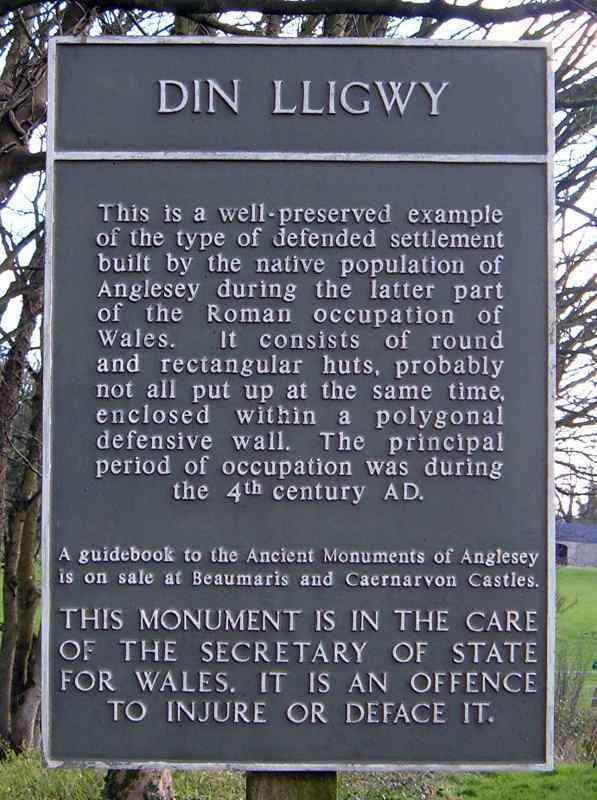 Din Lligwy ancient settlement - an ancient monument on the island of Anglesey. 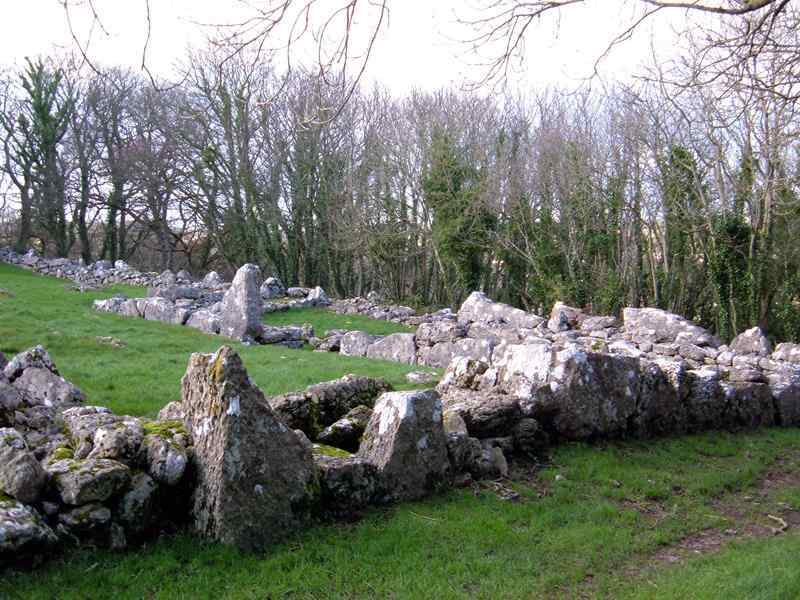 Din Lligwy Ancient Fortress Settlement SH 501861. 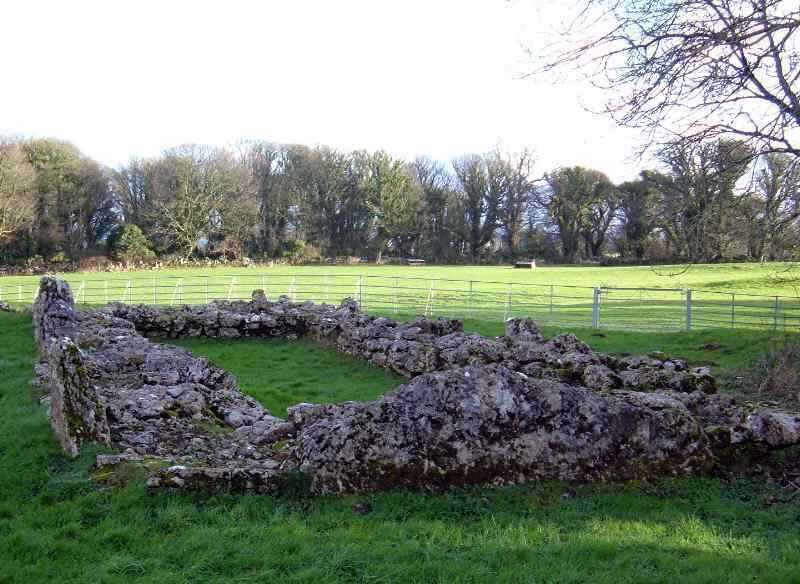 Located near Llanallgo, the settlement dates from the 4th century AD, where iron was smelted for tools and weapons. 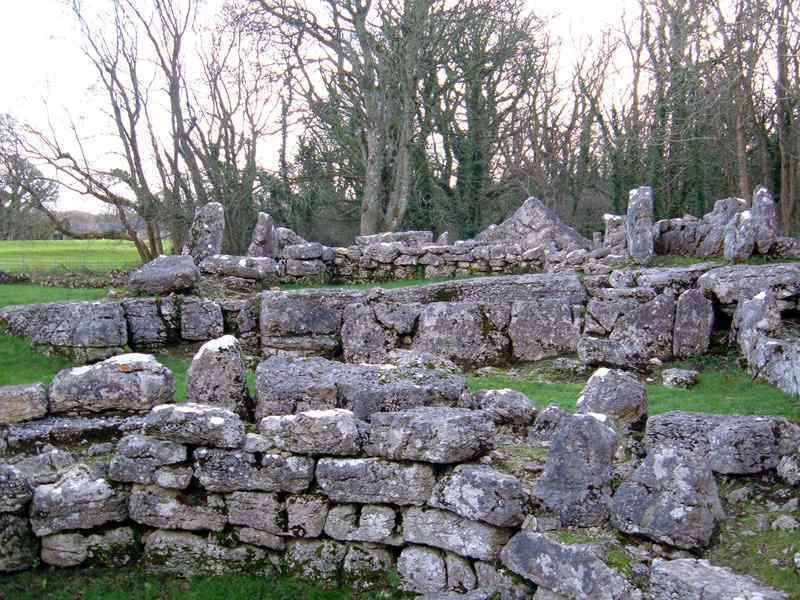 Nine buildings still survive on the site, which covers approximately half an acre and is enclosed by a low stone wall. Din Lligwy church built circa 1200AD is in the same area. 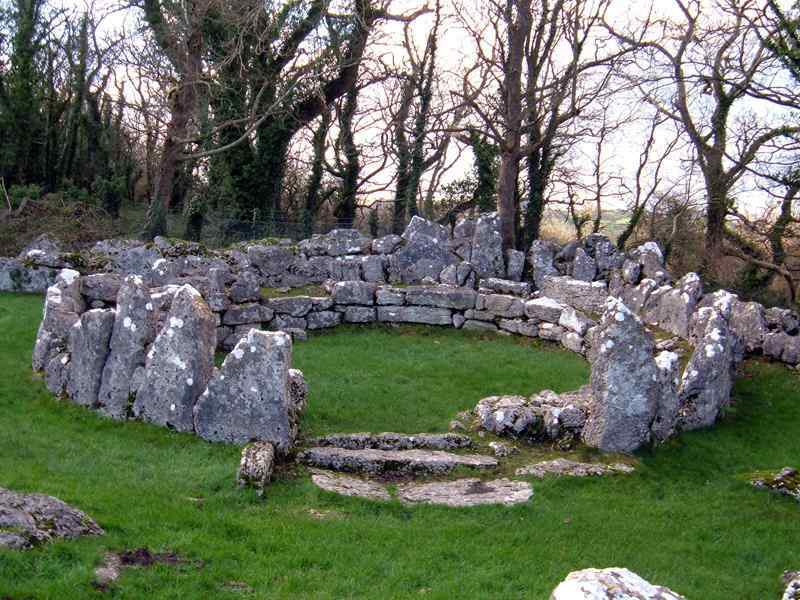 This is definitely one of the best preserved and most interesting sites on Anglesey.